With its many color photographs, a print edition of The Eye Is a Door would have been priced beyond the reach of many readers. As an e-book on Amazon.com, it is priced at $4.99. 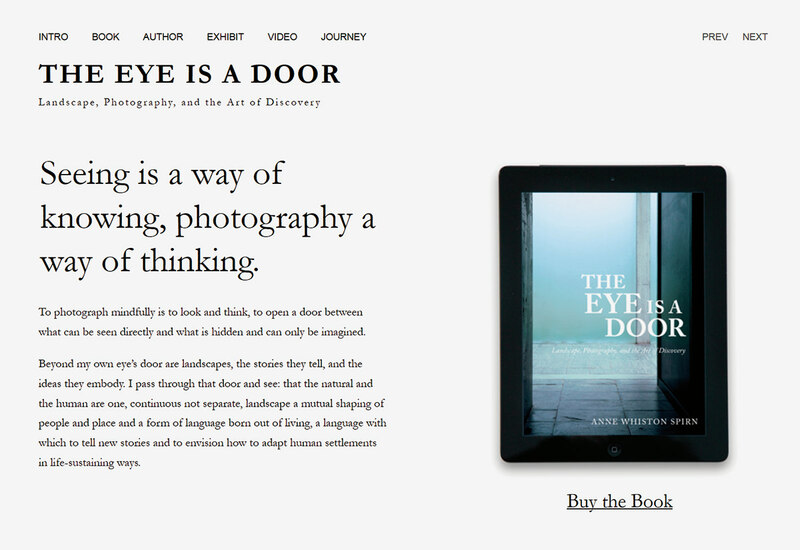 Designing The Eye Is a Door as an e-book permitted a fluid relationship between image and text, where neither dominates the other. 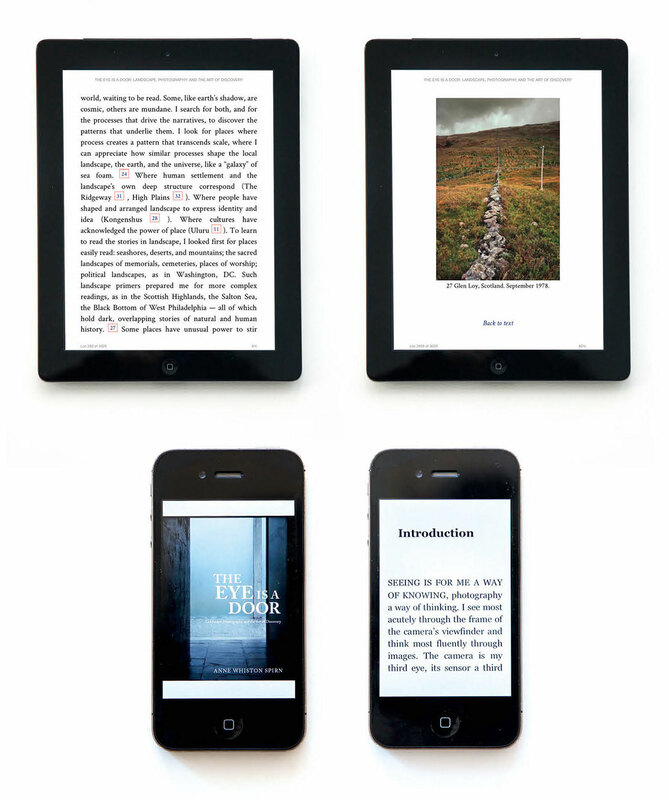 The reader encounters the same image within the context of both visual and verbal essays, and a single image may appear in the text at several different points. Rather than paging back and forth, simply touch an icon at the end of a sentence, and the associated image fills the screen. Touch again and return to the text. A new kind of reading. 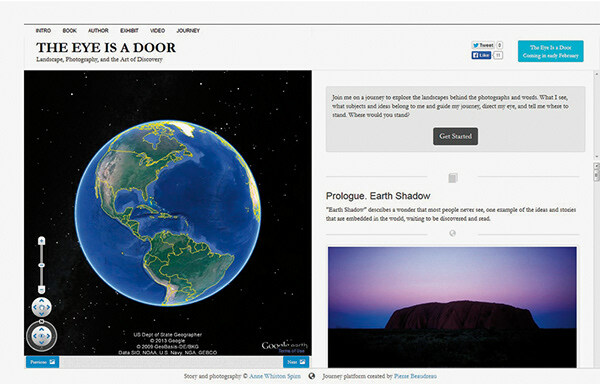 The Eye Is a Door website (www.theeyeisadoor.com) complements the e-book. Read sample chapters. 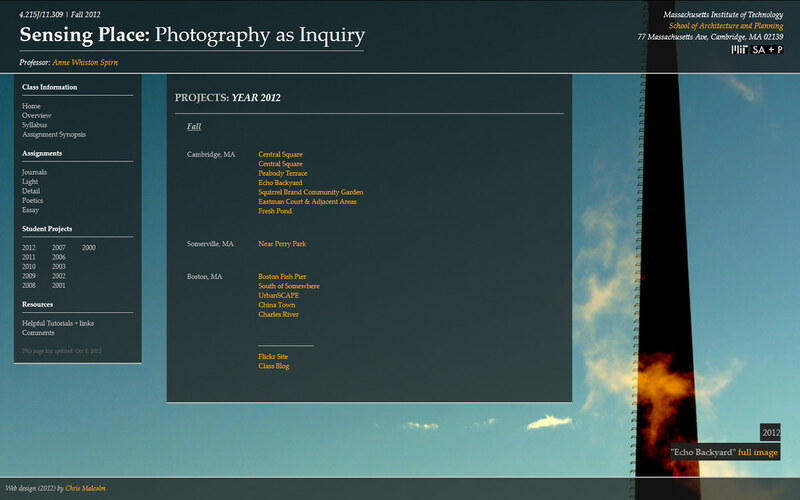 View the photo essays. Visit the exhibit and read the reviews. Watch a video. 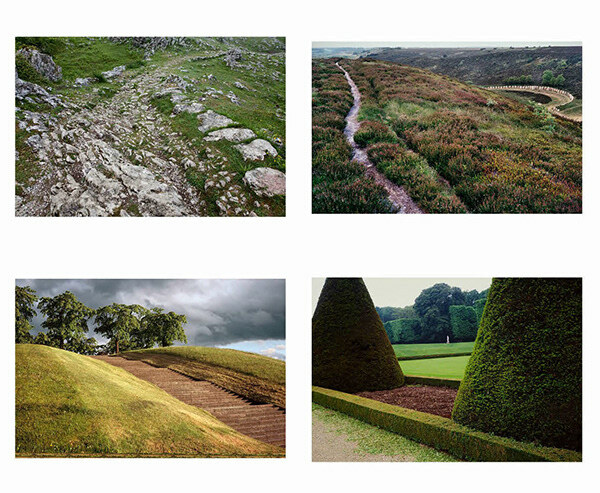 Take a trip to the places depicted in the photographs. 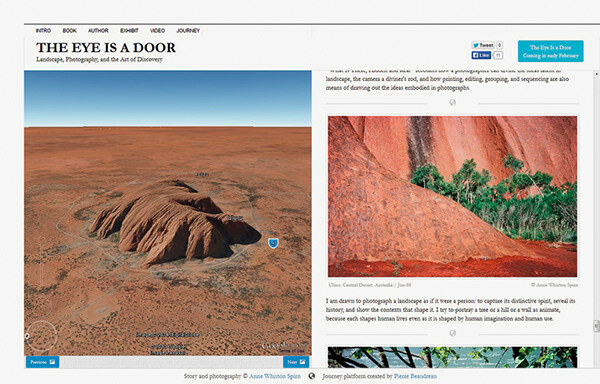 The latter section, Journey, links photographs and associated text with Google Earth. 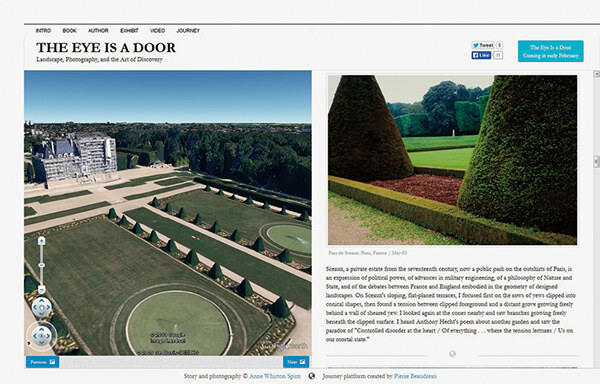 Click on a photograph and be transported to a satellite view of the place, where you can take control of the mouse and explore on your own. 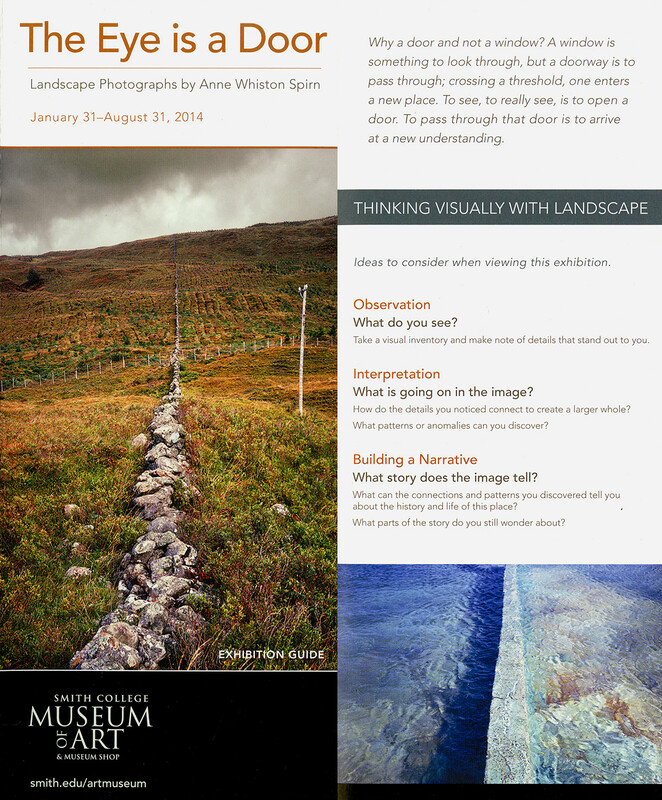 Two pages from the six-page brochure prepared by the Smith College Museum of Art, distributed to all museum visitors. 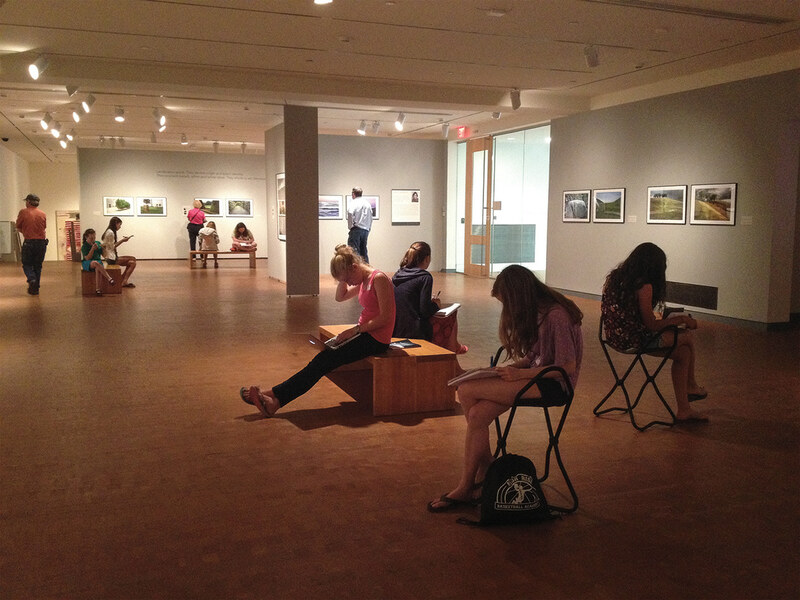 Smith College Museum of Art. “...simultaneously gorgeous and chaste. 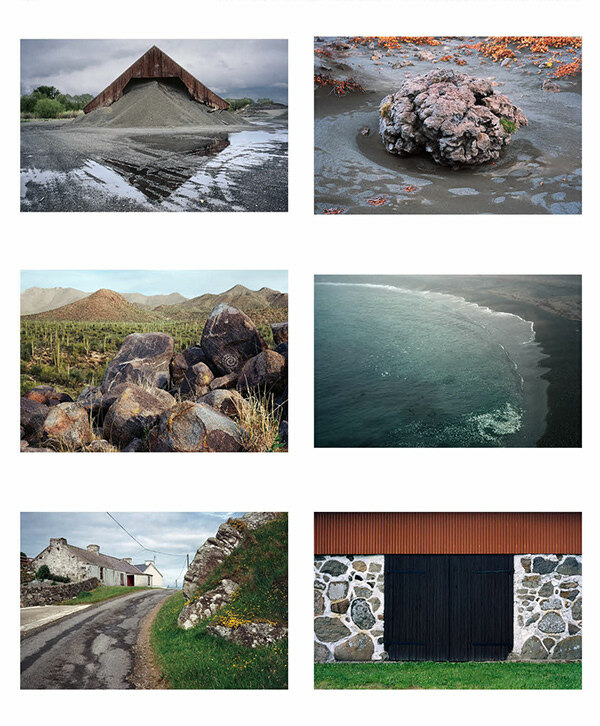 There’s a matter-of-fact flawlessness to these photographs,” Mark Feeney, The Boston Globe art critic, February 25, 2014. Smith College Museum of Art. 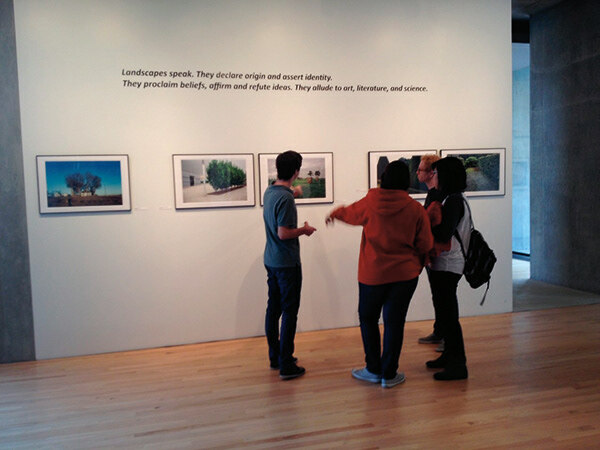 A wide range of courses at Smith used the exhibit: from art to environmental studies and geology, to anthropology, literary studies, history and dance. The exhibit was also used in teaching visual literacy to K-12 classes. University of Arkansas, School of Architecture. October 2014. 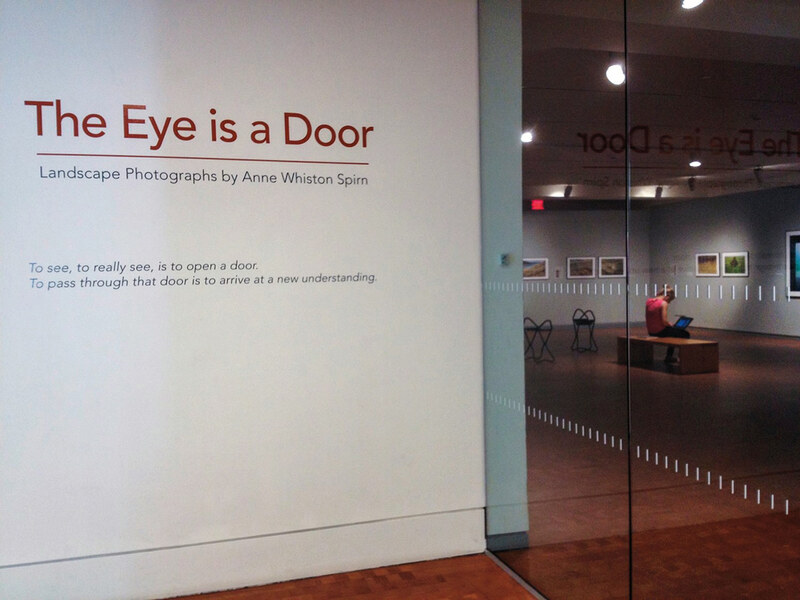 The Eye Is a Door grew out of my experience as an author, photographer, landscape architect, and teacher. 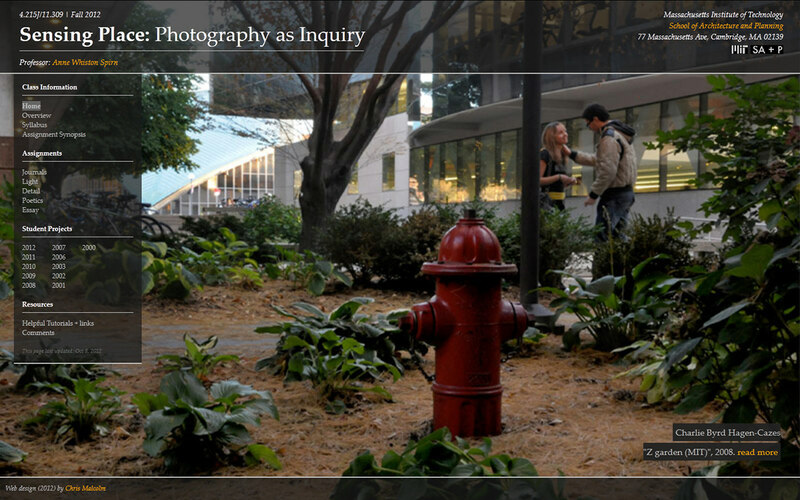 The book also grows out of “Sensing Place: Photography as Inquiry,” the class I have taught at MIT for the past ten years. 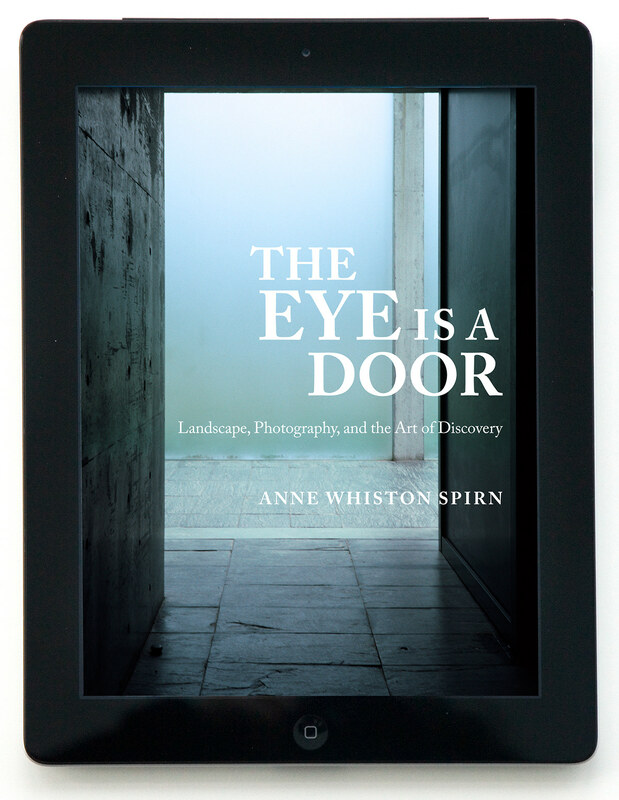 The Eye Is a Door: Landscape, Photography, and the Art of Discovery invites the reader to see more acutely and to explore the practice of photography as a tool of discovery, with landscape and architecture as the primary subjects. Why a door and not a window? A window is something to look through, but a doorway is to pass through; crossing a threshold, one enters a new place. To see, to really see, is to open a door. To pass through that door is to arrive at a new understanding.